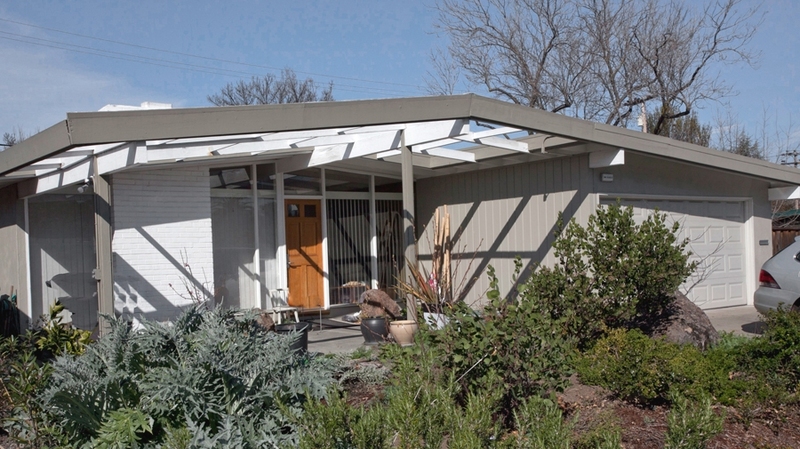 The pics and unless they moved into one the pic showed a typical ranch suburban s. SF bay area tract house not an eichler. I thought tho that it was Wozniak that had lived in an Eichler? I think it was featured in the eichlernetwork.com website. Here's an extract from the book, posted on the Eichler Network. Isaacson, Walter (2011). Steve Jobs (Kindle Locations 414-417). Simon & Schuster. Kindle Edition. Isaacson, Walter (2011). Steve Jobs (Kindle Locations 408-414). Simon & Schuster. Kindle Edition.